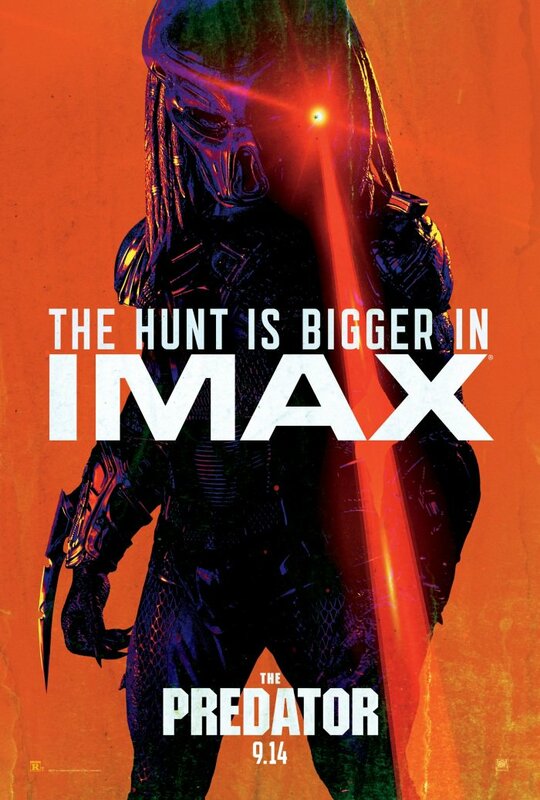 IMAX unleash new The Predator TV spot and exclusive poster! 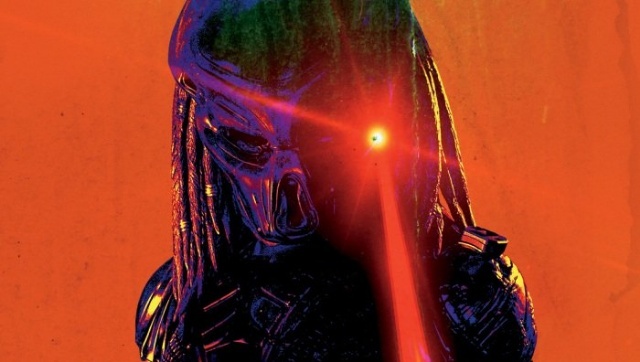 1 Fan responses to IMAX unleash new The Predator TV spot and exclusive poster! Interesting after watching the last full trailer which had a lot of comedic smack talk and hip hoppy type music. I jumped in the YT pool and an alledged test audience member said it is actually more action/comedy than thriller. I hope it is a lying keyboard warrior.